What else is there to do in Roslin? 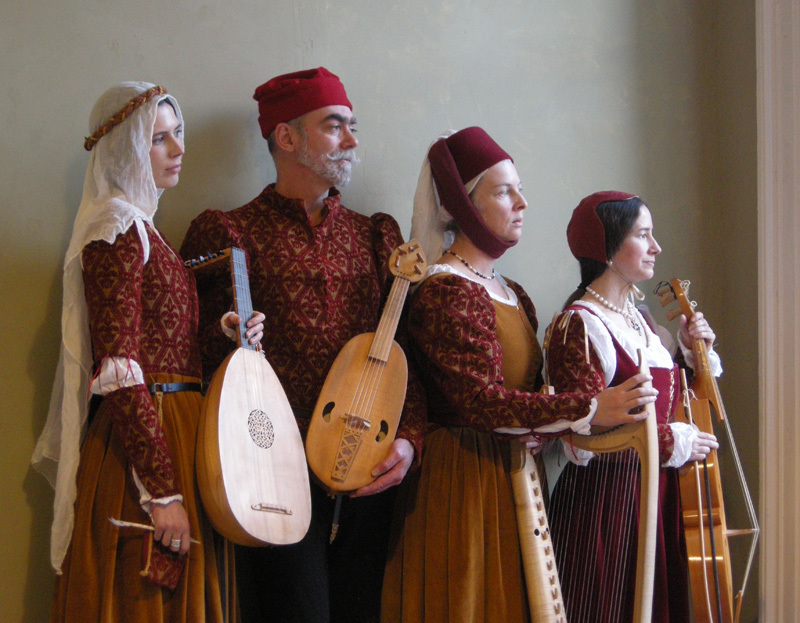 Click on the following link to be taken to the Roslin Village Website. 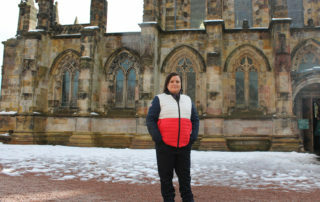 How do I become a volunteer at Rosslyn Chapel? How do I pay for goods online? We accept online payment on a secure server by debit or credit cards. We currently accept MasterCard, Maestro, Visa, Visa Debit and Visa Electron. 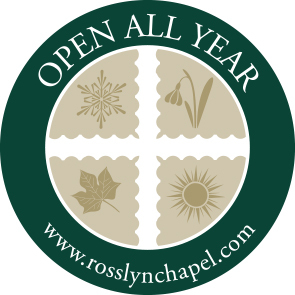 Do you have prayer services at Rosslyn Chapel? Yes, Rosslyn Chapel is a working Scottish Episcopal Church. On Monday, Wednesday and Friday at 12noon, a member of the congregation will provide a short prayer service reading from the prayers that have been left by our visitors in the prayer book. Visitors are very welcome to add a prayer into our book. Yes, and you will find full details in the ‘access’ area of the Visit section in this website. The Chapel is accessible to wheelchair users via a ramp. The width of the Chapel door is 31 inches (28.7cms). We do have a manual wheelchair situated inside the Chapel which visitors are welcome to use. Access to the Crypt area of the chapel is down thirty three steps and unfortunately at this time is not accessible to wheelchair users. Is the Chapel suitable for young children? Children are very welcome at Rosslyn Chapel. Admission is free for children in a family groups and we have some activities available in the visitor centre. Please ask at the counter for our children’s activity sheet. We do ask that, due to space restrictions, pushchairs and prams are left outside the Chapel. Is there car parking at Rosslyn Chapel? Yes, free parking is available at Rosslyn Chapel for cars and coaches. Please follow the signs as you arrive. We ask that coaches use the overflow car park. What public transport can I get to Rosslyn Chapel? Lothian bus service 37 (make sure it is marked ‘via Roslin’) comes from the centre of Edinburgh to Roslin Village. If you get off the bus at the ‘Hotel’ stop, then Rosslyn Chapel is a 2 minute walk along Chapel Loan. A taxi from the centre of Edinburgh will cost you approx £25. We have a coffee shop siutated in our Visitor Centre. We serve a selection of hot and cold snacks and drinks. Are dogs allowed inside the Chapel? Assistance dogs only are allowed in the Visitor Centre, Chapel and grounds of the Chapel. 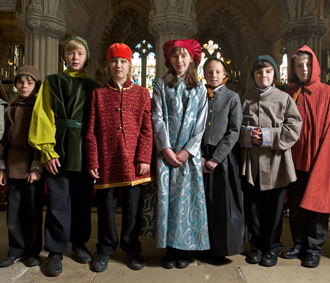 Was the Da Vinci Code movie filmed at Rosslyn Chapel? Yes, part of the sequence featuring Rosslyn Chapel was filmed here during September 2005. Do you do Masonic tours? Rosslyn Chapel Trust DOES NOT provide Masonic Tours of the Chapel. We can give you details of Masonic guides who are permitted to give tours at set times of the day. Usually this is between 1pm and 1.45pm. You would have to make your own arrangements with these guides and pay them for their time. For further information, call us on 0131 440 2159. 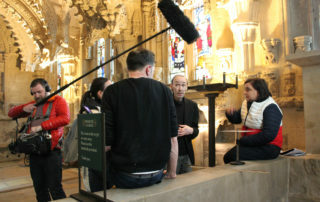 Can foreign tour guides take groups around the Chapel? Yes, but this must be arranged in advance. During 11 months of the year, we offer the opportunity for foreign guides, or guides leading specialist parties a specific time slot at either 9.30am or 1pm. During this time there will be no information talk given by our staff so noise levels will be kept to a minimum. There is only one tour party booked in per day so please call in advance to book this time slot. Do you provide guided tours? Rosslyn Chapel has a team of very knowledgeable guides who provide information talks in English, rather than guided tours, throughout the day. Normally talks last for 20 minutes and can take place either inside or outside the chapel. Most will begin on the hour but you are advised to phone in advance for the talk times for your particular day of visit. Is photography allowed inside the Chapel? No. Since the beginning of 2008, there has been no photography or video allowed inside the building to prevent inconvenience to other visitors. However, photography and video is allowed around the exterior of the Chapel for personal use. Are you closed throughout the year? 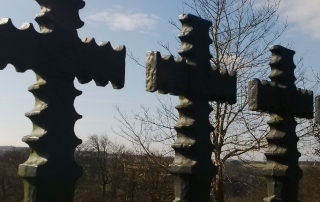 The only scheduled days the Chapel is closed to visitors are 24th, 25th and 31st December and 1st January. 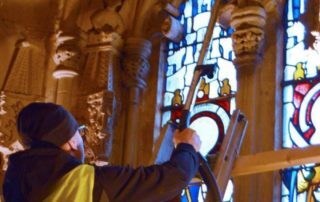 Because the Chapel is a working church, there may also be occasions when the Chapel will be closed for short periods without much advanced notice (funerals, weddings etc). We advise that you check the website for up-to-date closures.